Love to introduce you to Whimzee! 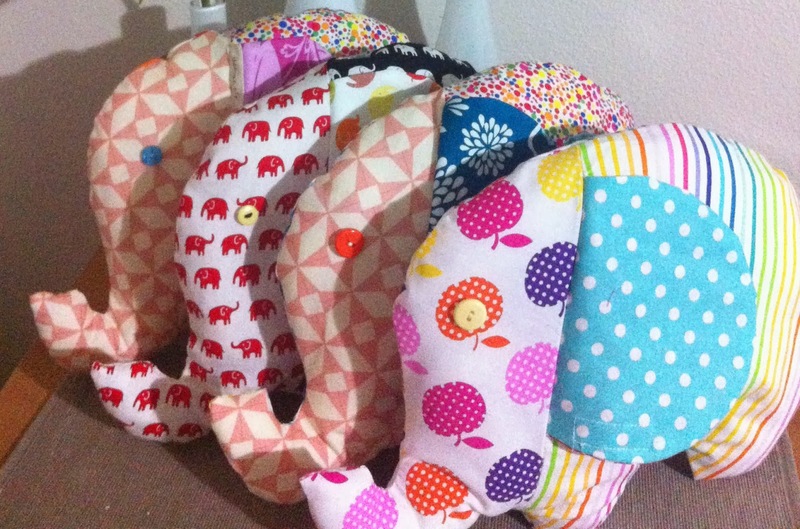 Whimzee is dedicated to producing handmade treasures for youngsters. 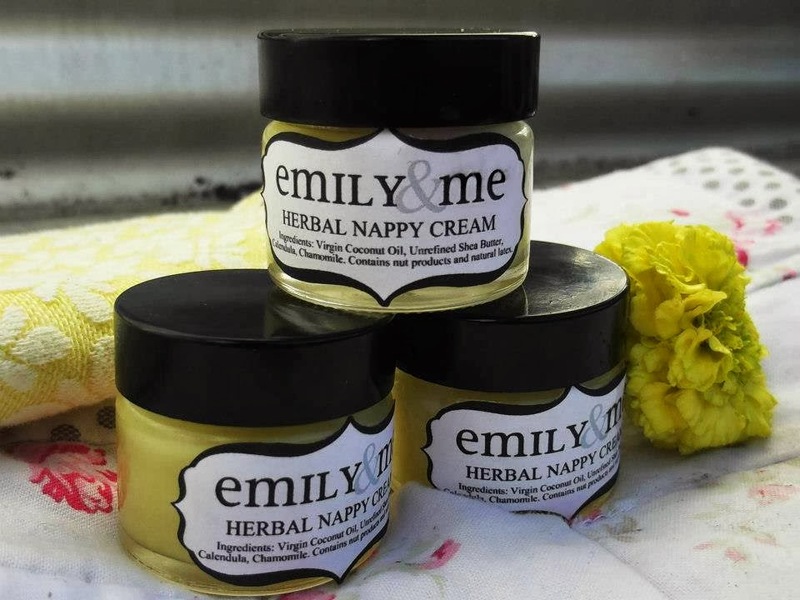 100% NZ made using only top quality materials and made carefully with love. 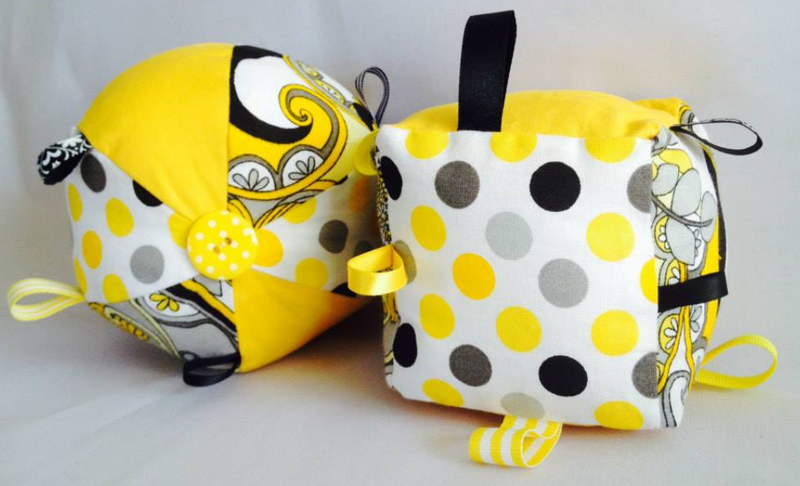 Pop over and 'like' Whimzee's Facebook page to have a look at more of their range and to stay in touch. If you are quick there is a giveaway to enter & also a Market Folder open with loads of lovely products! I am Kiwi born and bred, married to a ridiculously handsome builder and am the mother of two. We have a three year old boy, Manasseh (Hebrew for new beginnings) and a one year old daughter, Emily. Emily & Me has been years in the making. My passion for quality candles started many years ago when I was travelling in the USA. Struggling to find what I wanted here in NZ I realised there had to be an easier way than constantly importing. I began making candles for myself and over time friends began purchasing for themselves and then as gifts for others. Eventually I got the hint that there was a business opening there. I often think of Henry Ford and his desire to see everyone driving a car. 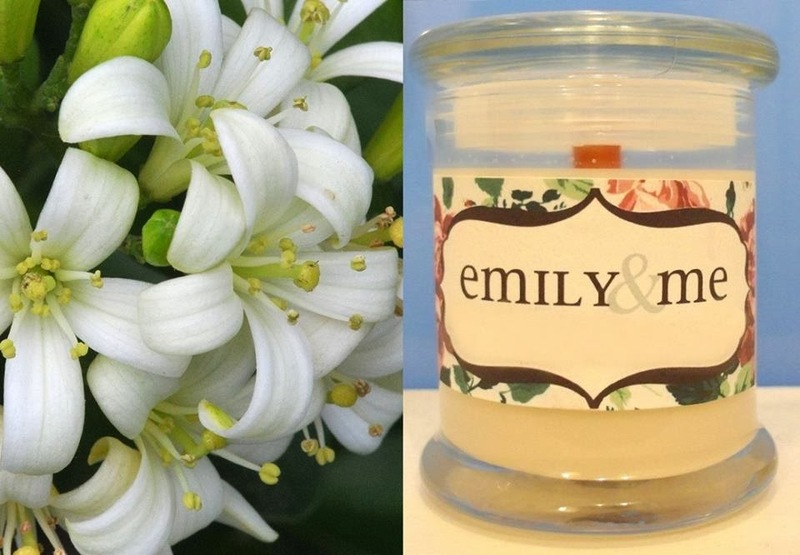 I want every NZ home to smell delicious! 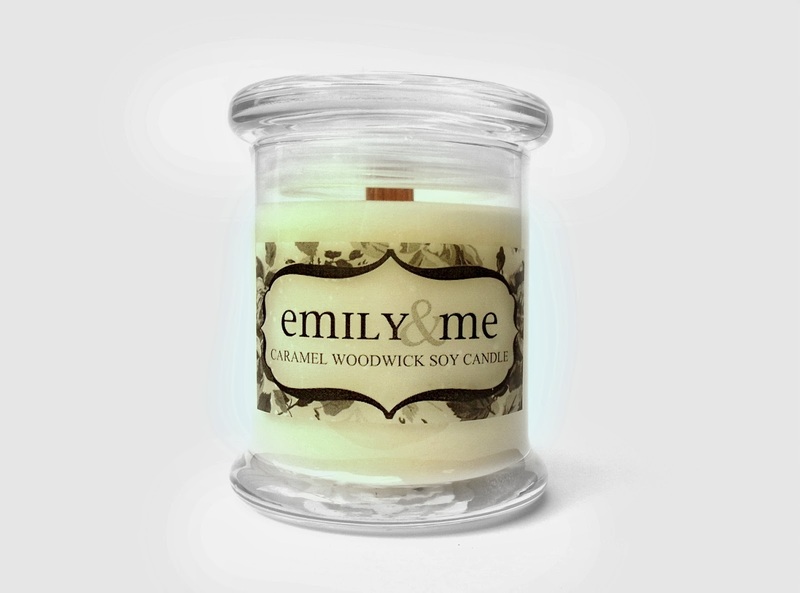 My current favourite is actually our bestseller, the Caramel Woodwick Candle. I love that fragrance. Nothing says ‘welcome home’ like a rich buttery baking smell. I’ve tweaked the recipe twice to get it just right. Now I reckon it’s pretty much the perfect candle! Routine! Every WAHM needs a routine to get through the day. 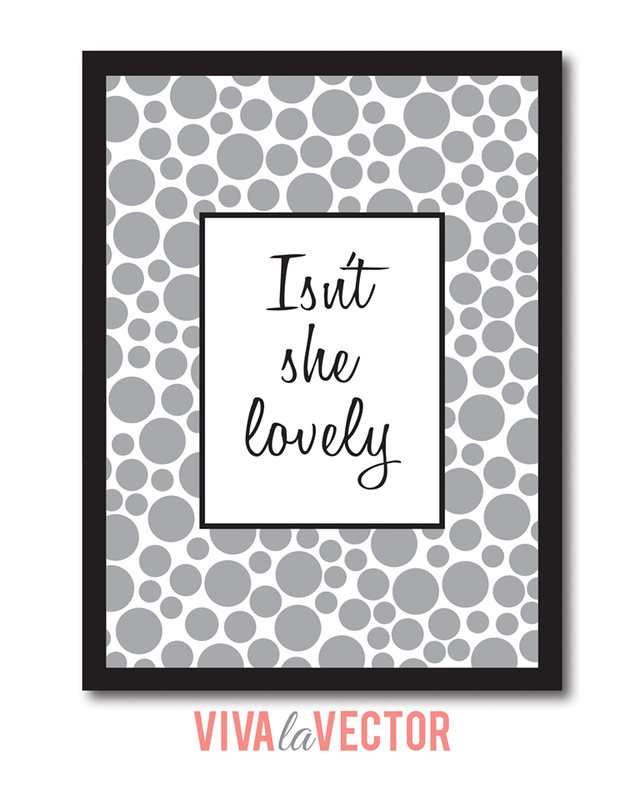 I am one of those Pinterest mums who downloads printables and has the Kikki-K Cute Diary permanently in my handbag. Yes, we do have a Household Folder with all the playgroup info and library book lists, etc, otherwise I just wouldn’t cope. I’m a big one for ‘me time’. This looks different for each person obviously. For me, I have my me-time every morning and it’s the most important part of my routine. I’m a Christian so I have my Bible, my Kikki-K diary and my Dilmah tea. If I miss this ‘session’ I really feel it through-out the day. I need this quiet time of reflection to refocus and reprioritise. It’s good to take time to remember who I am without the business and without my family – me as me, with all my strengths and weaknesses and quirks. I feel that often gets lost as we wives and mamas and business owners put on all our different hats. 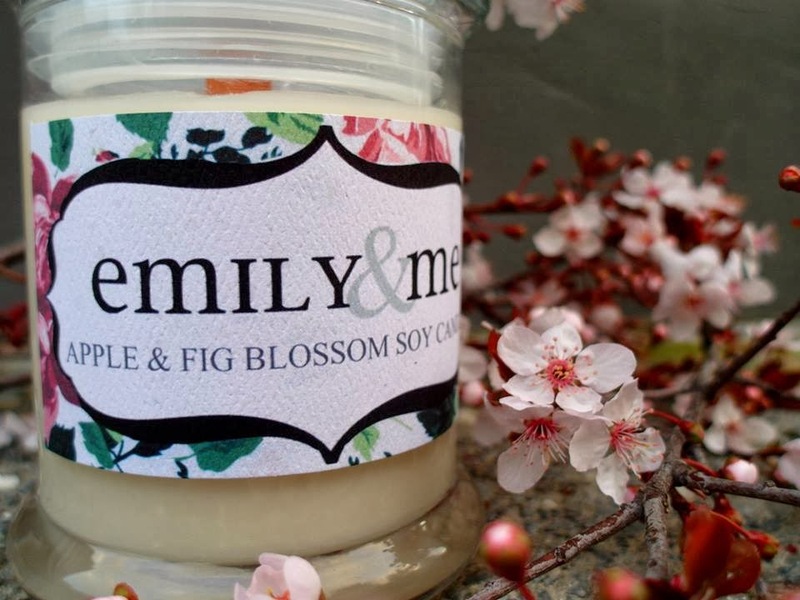 When I first started Emily & Me I made myself the promise that I would never let my business grow over my family. Being a passionate, all-in, kinda gal I really struggle with that and these morning times help me to refresh and make sure I’m still heading on the path that will get me where I want to be in ten years. I love showing my kids first hand what hard work looks like. When they wake up from their nap they often find me mixing a new fragrance or while we’re playing outside I’ll have an infusion going. As a parent I now look back at things that my parents demonstrated when they ran their home business and how that’s influenced my personality growing up. Particularly for my daughter I want her to know that it is possible to have a work life balance and to not only enjoy a career that works for her strengths but also relish the season of motherhood too. The other thing that I love is the personal factor. I have no plans to be a mass producer, I always want to be that small boutique business that gives that last extra touch. Candles are one of those things that feature in the intimate times of our lives. For instance, candles can be used to set the tone for a special night in or a romantic dinner, at weddings, in beauty spas, for gifts. In a small way we get to be a part of that. One of my highlights was when a mum approached me for some guidance on a custom pour for her homebirth. We went with a delicate floral blend and afterward I received a thank you email that said “the room smelt like a beautiful garden”. It doesn’t get much more special than that! Right now I’m working with a bride-to-be on a custom display for her wedding so that’s exciting. Find a niche in the market and fill it. Nothing is more annoying than new people who come into the business scene with nothing new to offer. 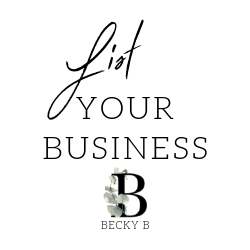 As a business owner you really need the support and encouragement of others in your field and you won’t get that if you’re not original. 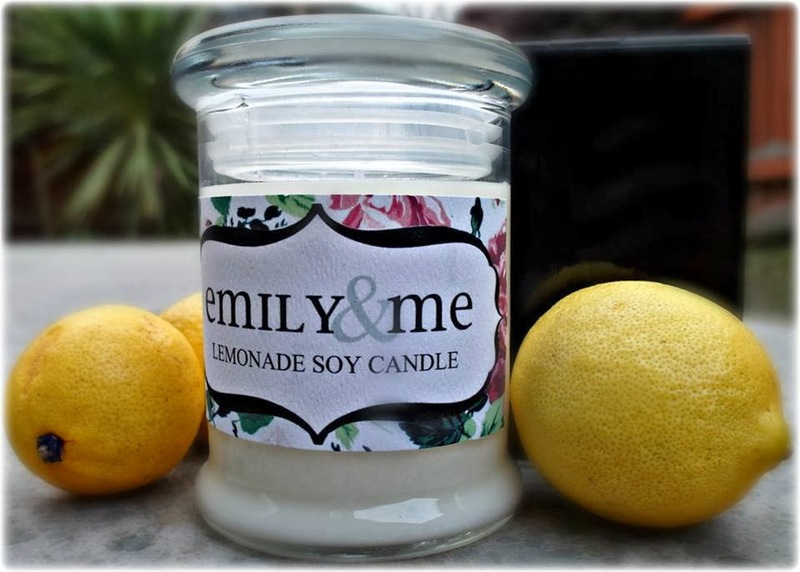 Obviously I’m not the only candlemaker on the market but there are certain things I don’t sell – not because I can’t but because another WAHM does. There is a mutual respect that develops among business owners and it’s important to be aware that you need that right from the start. There’s nothing a little Gibbs can’t fix! On the evenings when I’m too spent to be creative you’ll find me curled up with a herbal tea, bitter chocolate and NCIS. I am so excited about where we are headed this year! I feel like we’re getting some traction now and that we’ve found our groove, so we’re ready to start expanding our range. We’ve just released a Limited Edition set of fragrances which has proved hugely popular and our plan is to release another four through-out the year. 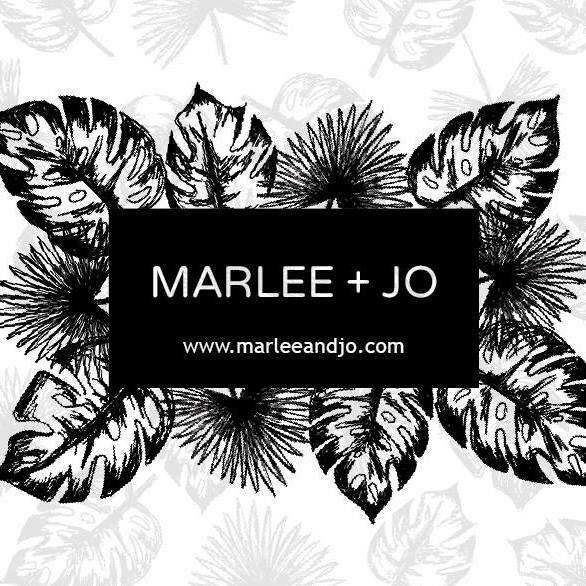 We’re also working with a gorgeous Wedding Planner, Monique, to create a bridal portfolio. She’s fun and young and really knows her stuff so I’m excited about the possibilities for that. 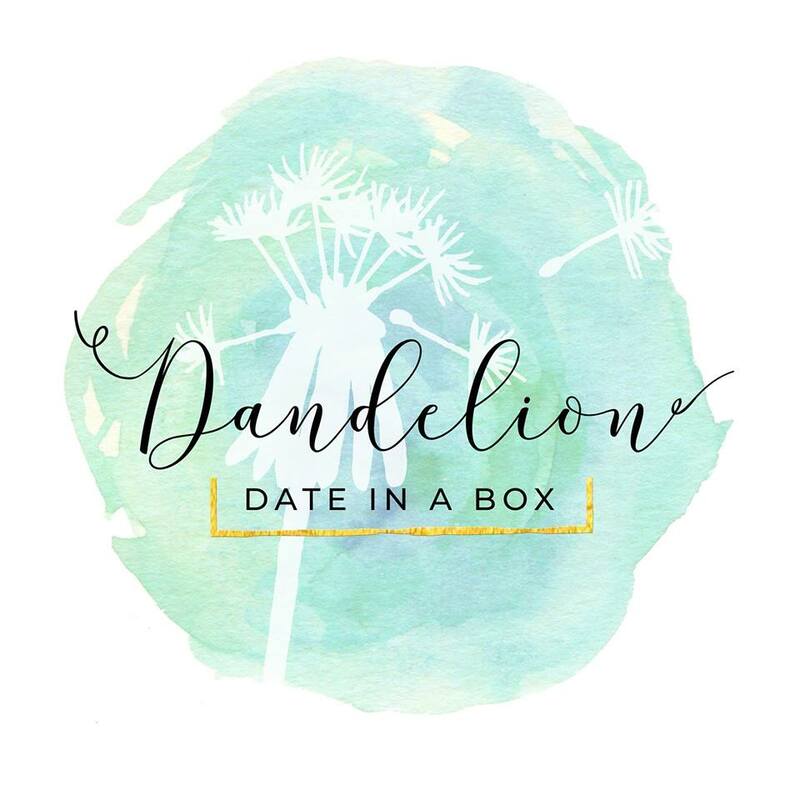 Keep a look out for some fun gift boxes soon to be released. As more and more people are buying as gifts we felt it appropriate to offer a few specific options – for instance a Housewarming Box. 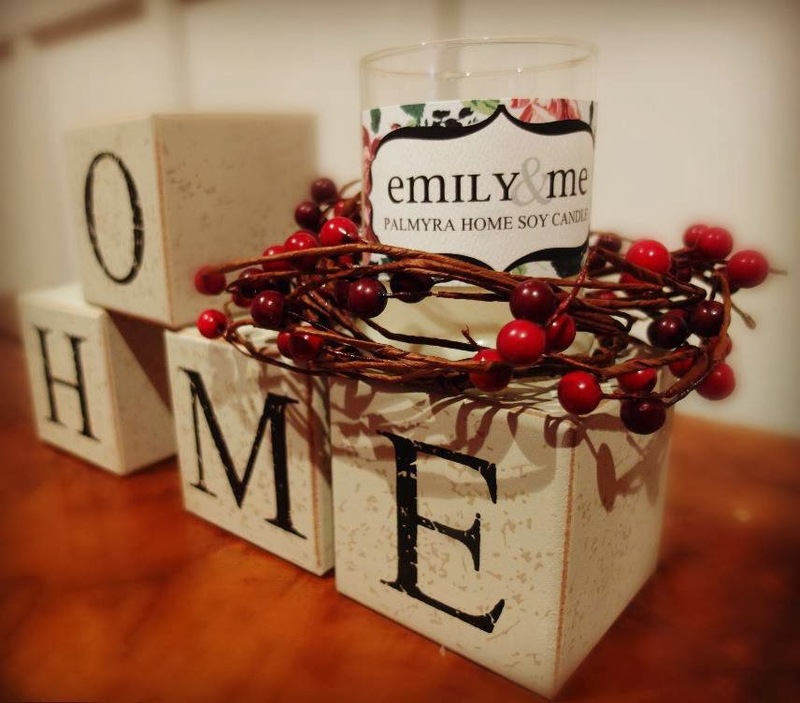 It’s going to be the perfect gift for the first night in a new home. Most of our customers know I run candlemaking workshops in Sheffield and at The Make Café in Christchurch, these are set to expand this year too. We have so much on right now! 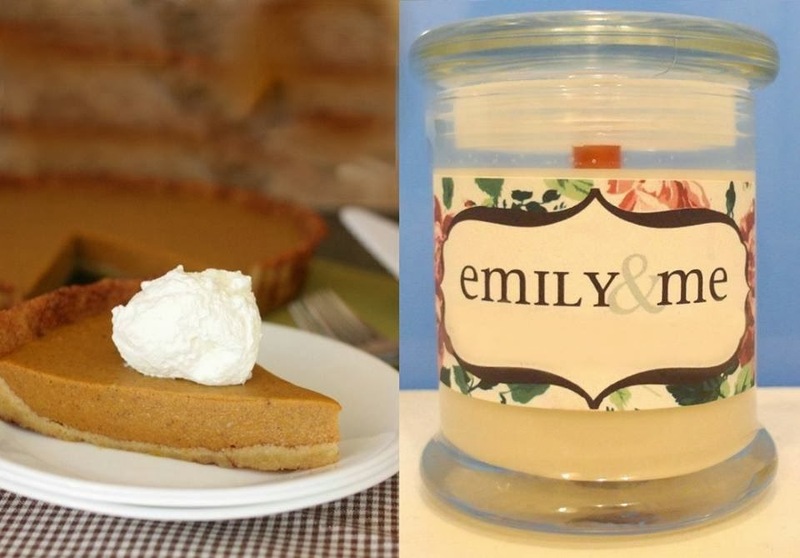 The easiest way right now is through our Emily & Me Facebook page. 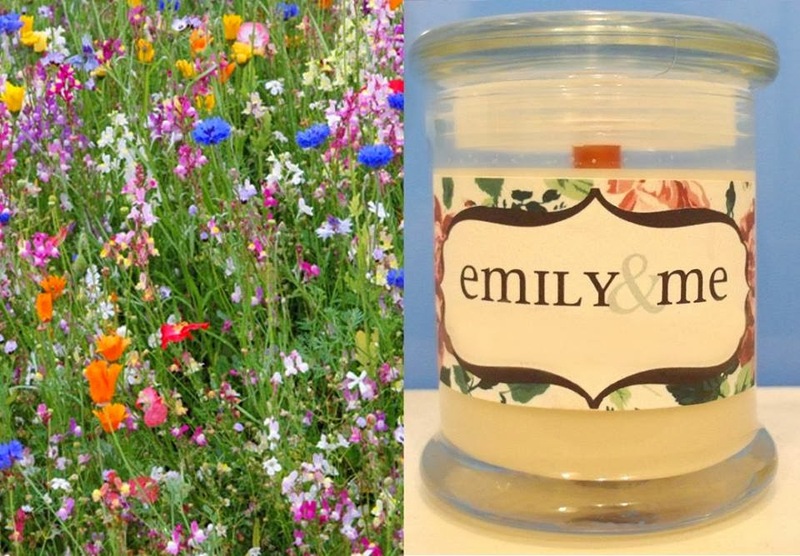 We have a website all set to launch in the very near future – www.emilyandme.co.nz. 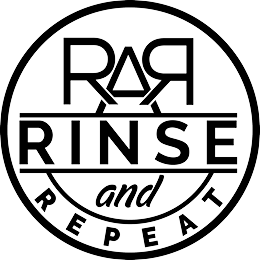 Feel free to browse our Facebook page and get a look at the range. Also feel free to email or PM me if you have any questions. Tracy has so kindly given me a $20 voucher to giveaway to someone very lucky! Please enter here. The giveaway will close at midnight on the 3 March and the winner will be notified by email on the 4 March and announced here on my blog. The giveaway is open to NZ residents only and LOVE you to share! Thank you Tracy. 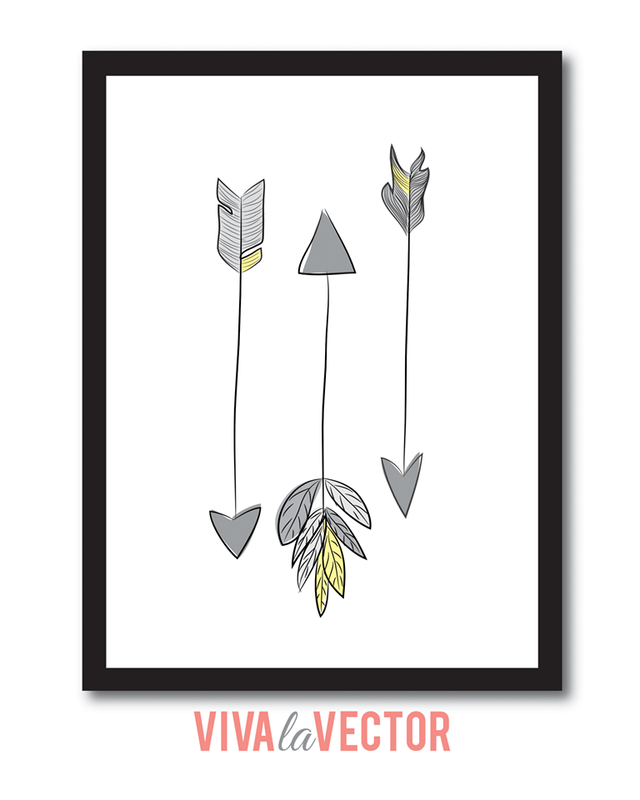 Congratulations to ~ MEGAN FIEBIG ~ You have won this gorgeous print 'Grow Wise' from Dani at Viva la Vector! "As a parent many of you may already say 'hands on the car' or 'touch the car'...now you can tell your kids to S.P.O.T.M!" Thanks to Samantha from S.P.O.T.M Saftey Stickers (Safe Place On The Move) I was given a sticker to review. We were given a dinosaur transparent sticker (a Triceratops to be precise ~ thanks to my 5 year old son)! We stuck it (completely easy ~ stick the sticker on and peal the top layer off to leave the shape on your car) to the side of our car and I explained to my wee man how to put his hand on the dinosaur as a safe place to stand. He was more than keen to give it a try. So we headed out for our first go at the New World carpark and it has been fantastic. As it is a dinosaur sticker (his main love!) it has meant it is fun and something of his interest. Prices range from $7 (hand design) - $10 (customised design) and come in a range of colours to match your car paint or the NEW transparent sticker which we are using. Pick from a range of shapes including dinosaurs, robots, owls, hands, lions and butterflies or ask for a custom design to suit. 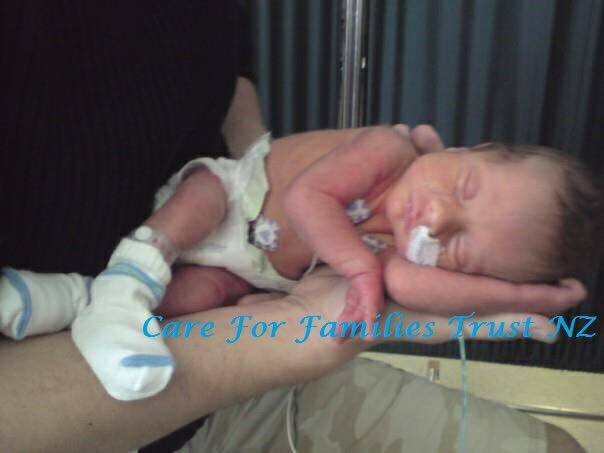 Here is my wee guy (he has managed to cover the sticker so you can hardly see it haha!) I chose to put it close to the back door to ensure he was standing in a safe place. You can see how transparent the sticker is! Fantastic to blend in with the car paint. 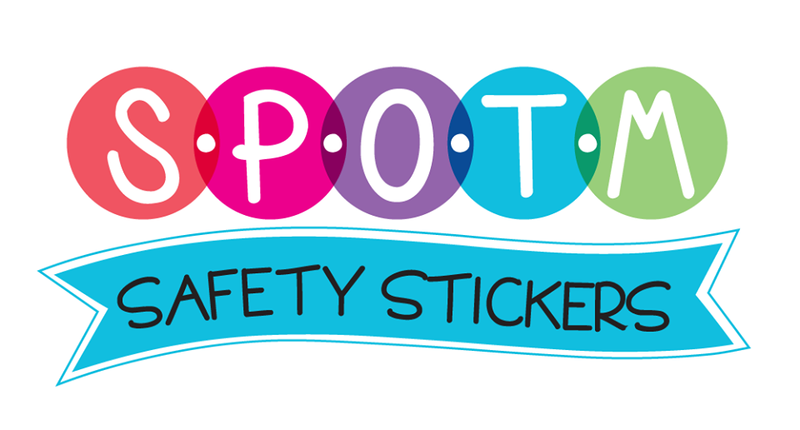 "S.P.O.T.M Safety Stickers are designed to give your child a fun, safe place to stand while you are out and about. Place them on the outside of your vehicle (or other designated safe area) to identify a specific spot for their hand when you need your child to stay safe and stay still. 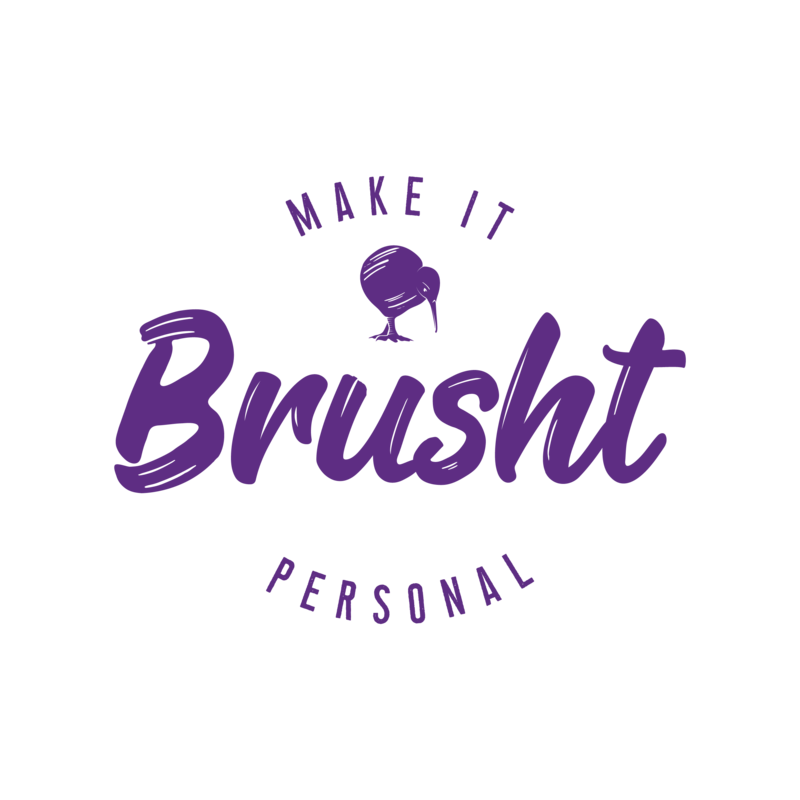 Designed to be discreet, they are available in a variety of colours so you can select a shade similar to that of your paintwork…or if you prefer make them bright and bold…the choice is yours! Available in a basic hand shape or customised to your request (no trademarked images), these stickers will give you peace of mind and your children a fun way of staying safe." My name is Dani and I'm a 22 year old mama to a one year old we affectionately call Hurricane Felix. 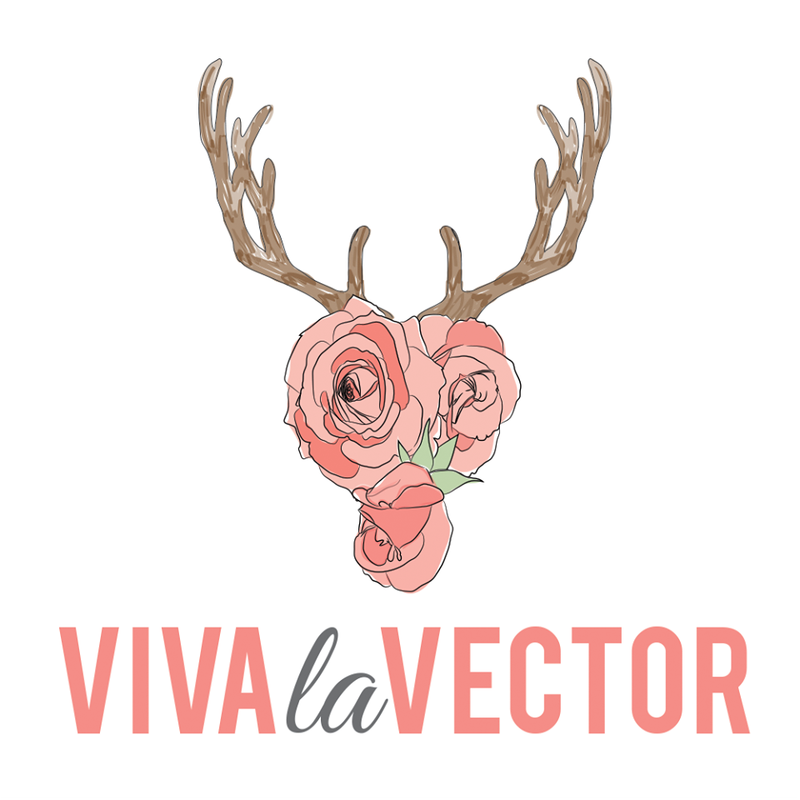 Viva la Vector is my other baby, and the way I release my creativity. I've always been a creative type and I'm always sketching at work or in the car, sometimes even on napkins when we're out for a meal. A lot of that gets transferred onto the computer and made into what you see on my page and my website. I also love to sew and redecorate old and unloved furniture - I literally cannot stay still! While I was pregnant with Felix I discovered a gaping hole in the New Zealand nursery decor market. Things either cost a bomb or just weren't my style, and things overseas often cost more for shipping than the product itself! With my background in graphic design laying dormant at the time, I decided to get back into things and made a gallery wall of prints for Felix's nursery. I soon ended up inundated with requests from friends and family to do the same for them, and 5 months after Felix was born I took the plunge to make my work more than just a hobby and started up online, armed with nothing more than my home printer, one pack of cardstock and some seriously fierce ambition to make the whole venture work! Next month my Facebook page will have been going for a year which is very exciting! You know, people always ask me this and I still haven't come up with a succinct and understandable way to explain it! The design program I use means everything I make is in Vector format, so I could make something the size of a postage stamp and enlarge it to the size of a billboard without distortion. While trying to come up with a name before I started my Facebook page Viva la Vector just stuck in the back of my mind and I couldn't find anything else that seemed to fit so I just went with it! I'm glad I did, because a year on I've not once thought about changing my business name. I'm still really into coral and mint palettes at the moment, which has been reflected in a lot of my recent designs. I'm also madly in love with anything gold! 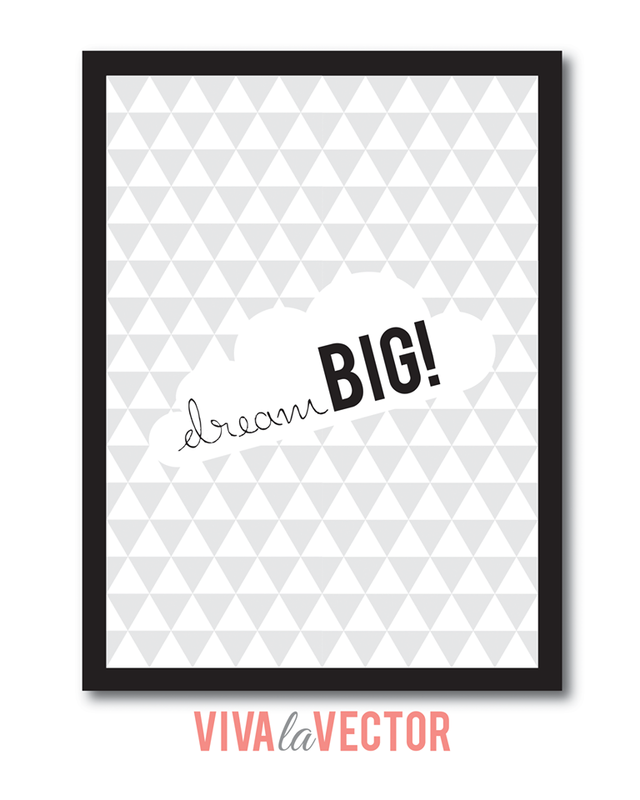 Things are quite up in the air at the moment as I've just started a new full-time day job after 8 months of focusing solely on Viva la Vector, so I'm not left with nearly as much time on my hands! Weekdays consist of work 8:30 - 5:00, spending as much time with Felix before and after as I can, then as much Viva work as I can cram in until I can't keep my eyes open anymore. 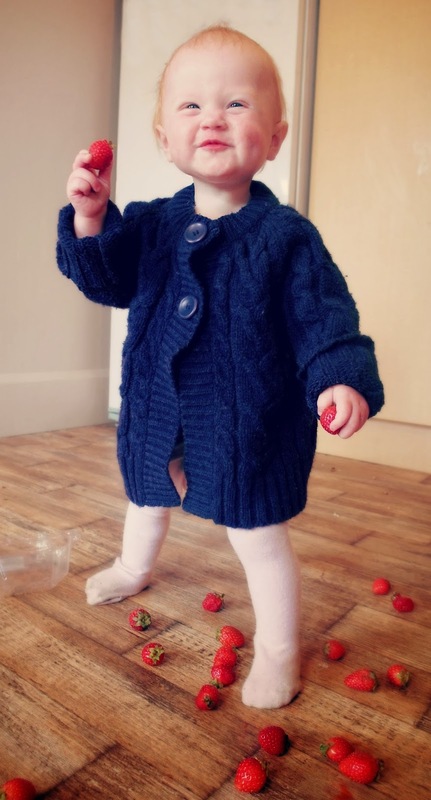 On Saturday's my partner and I are both home from work so that's family day, then Sunday is a muddled juggling act between Felix and Viva - it really is like having two children! 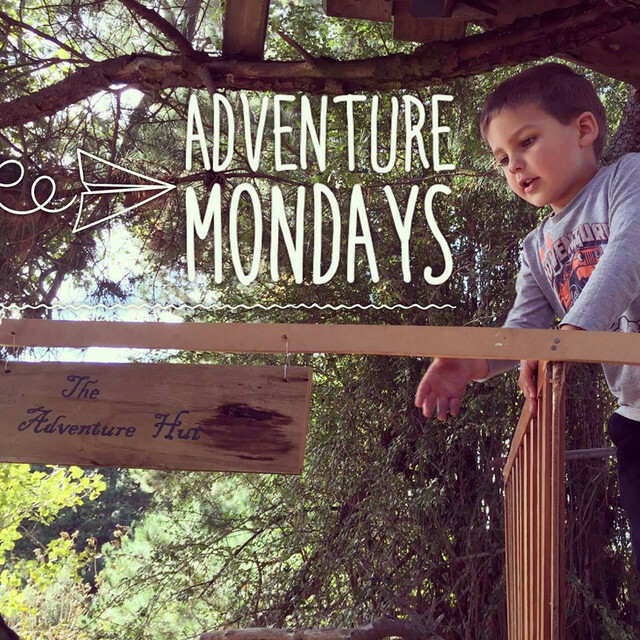 Before I started back at work full time I loved the freedom it gave me to spend heaps of time with my son and spend naptimes, nights and some of my partners days off doing work. Obviously things have changed since then but I still love the freedom of being able to create whatever I like and share it with the world. I also really love being able to take a customers basic ideas and turn it into something beautiful. It's the absolute best thing when someone comes to pick up a custom order and their faces light up when they see it! 1. Plan, plan and then plan some more. A good business plan to keep you heading in the direction you want is really helpful and will stop you from going around in circles. Then, just do it! Sitting around putting off starting because you're scared you won't succeed won't achieve anything. Take a risk and just, start then do all you possibly can to make it succeed. The hard work will pay off! 2. Don't cut yourself short. Setting your pricing to low may seem like a good idea to draw in business but when you've got loads of orders because of your cheap rates and you spend 60 hours in a week completing them only to come up with something like $10 total profit you'll regret it! 3. Be confident. This is something I cannot stress enough. Whether it be in markets or in your online presence, make sure you have confidence in your work at all times. No one wants to buy products that even the business owner/creator doesn't believe in! 4. Don't forget to make time to yourself. No one wants you to burn yourself out trying to be a superhero so make sure you try to find a work/life balance as quickly as you can. I'm one of those people that finds it more relaxing to be up doing something productive than chilling out watching a movie or sitting in the sun. Most of my 'relaxing' time is spent playing with Felix as it's really low stress and spontaneous - I never know what he's got planned for us to do! This year is going to be a big one. 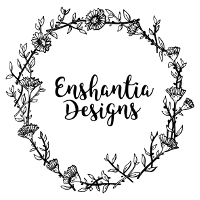 Well my prints will still be my main focus, I'm currently working on expanding into other areas of design and home decor. I can't give too much away - you never know who might be reading! 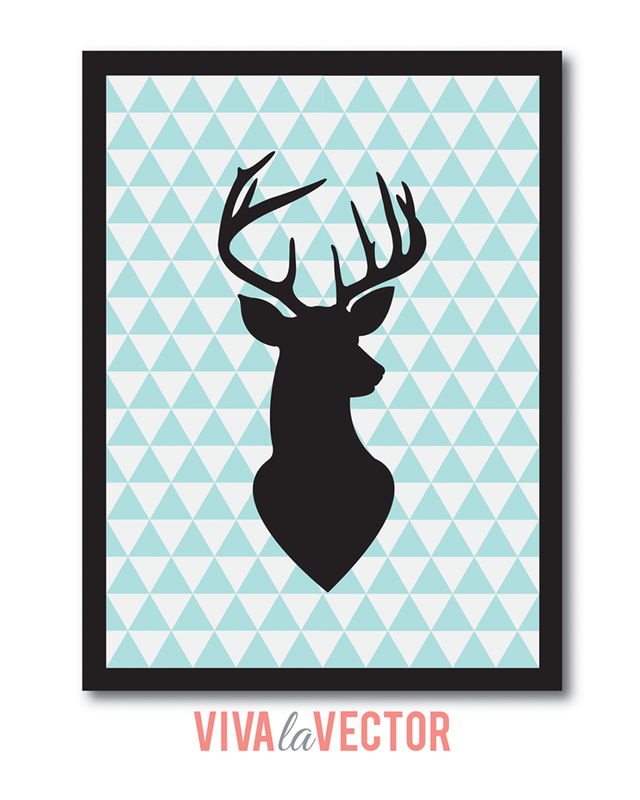 But let's just say that by the end of this year, you could buy more than just prints with the Viva la Vector label! I've also had a lot of interest in wholesaling our prints for shops to sell, so you might see some prints in a shop near you soon! 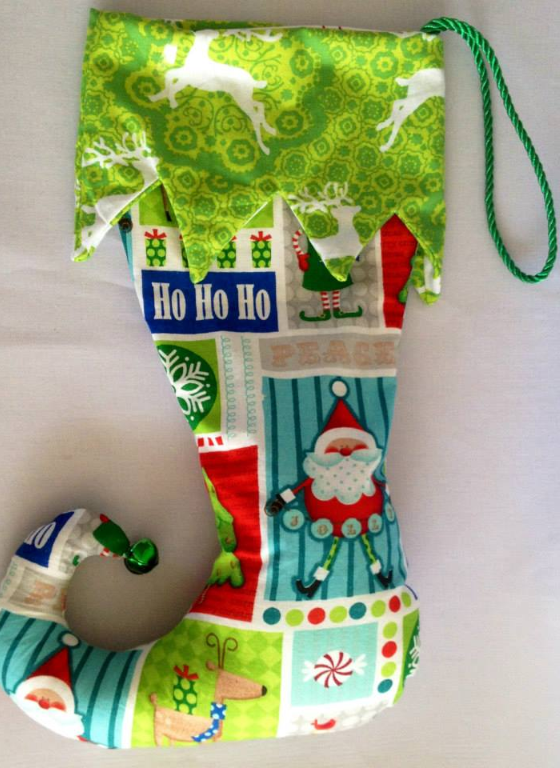 Follow Dani on Facebook to keep up with all her new beautiful prints. Do check out her stunning website too. And follow on Twitter! 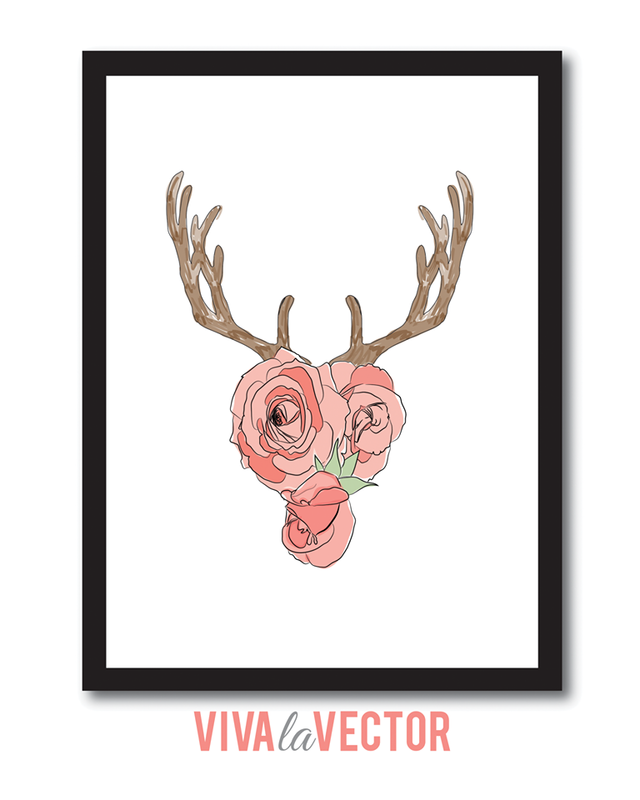 Dani has so kindly given me one of her gorgeous prints to giveaway to a very lucky winner! 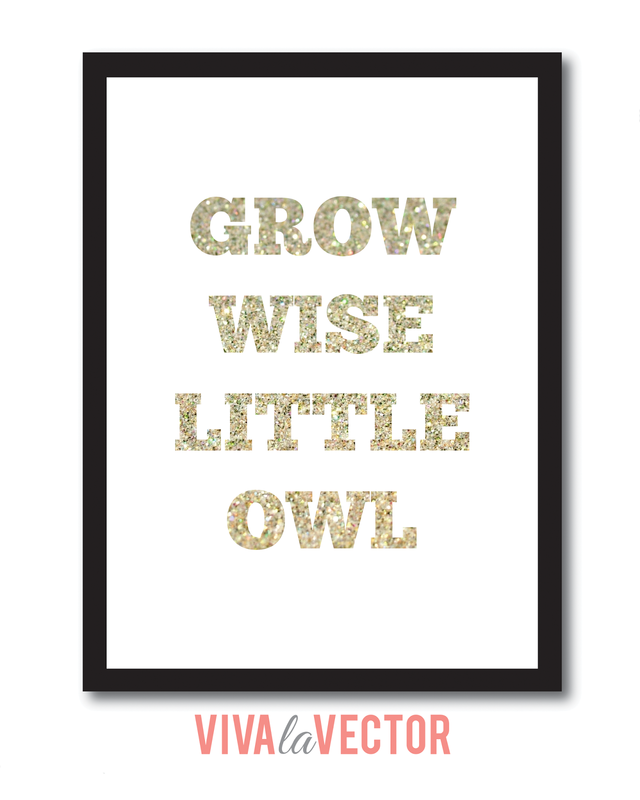 The print is called "Grow Wise" and comes in any colour, glitter or not, for the text and the background. 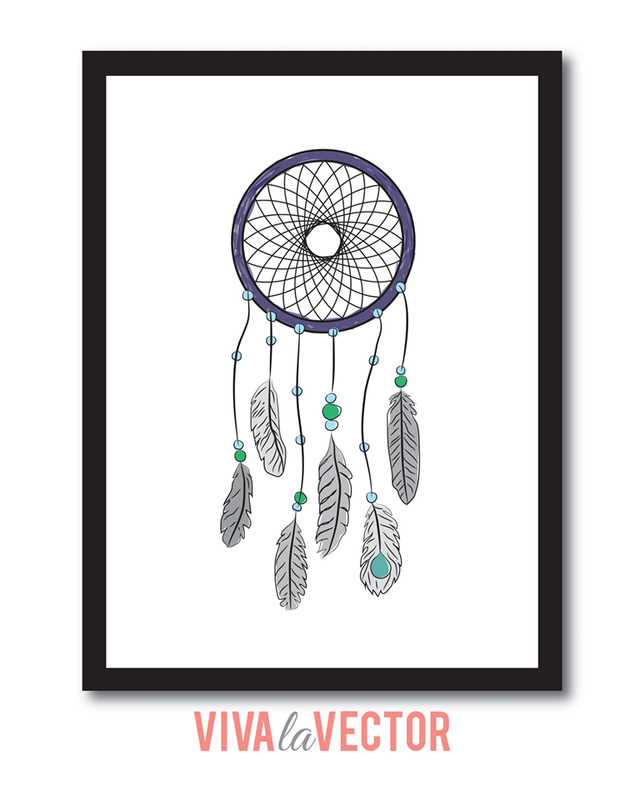 It will be A4 sized in a simple black frame with a RRP of $38. Please enter here. The giveaway closes at midnight on the 24 February and the winner will be notified by email and announced here on my blog on the 25 February. Thank you so much Dani! 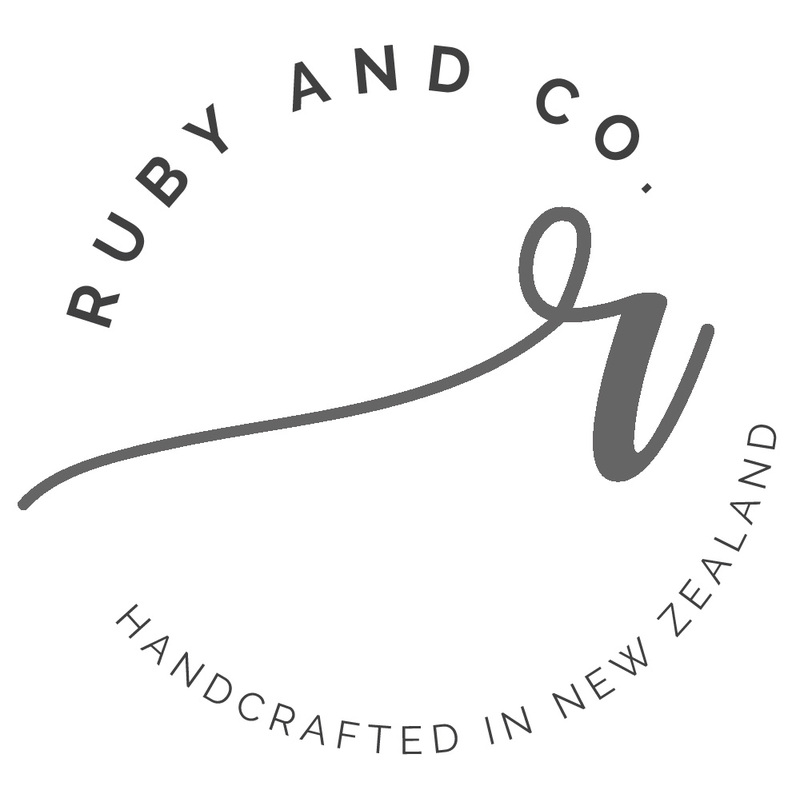 NZ is FULL of gorgeous small businesses, love you to check these ones out and 'like' their facebook pages! 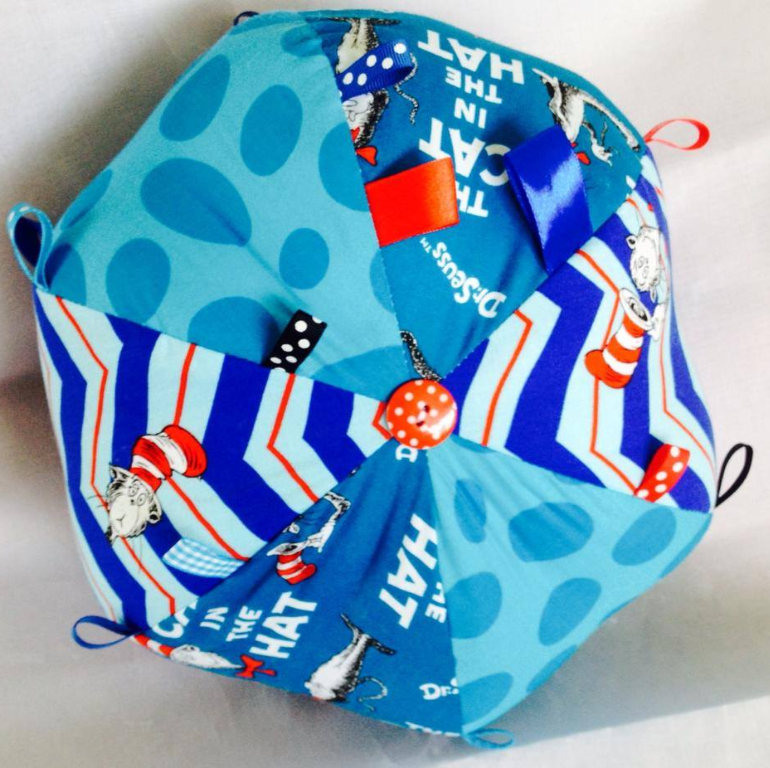 Pepi's Boutique ~ For beautiful handmade clothing for the little girls!